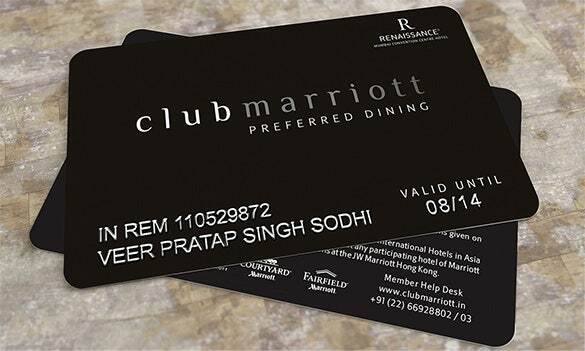 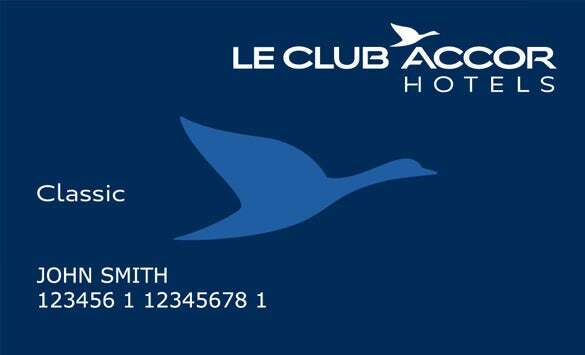 For availing membership card of any shopping mall, club or hotel you need to pay certain amount. 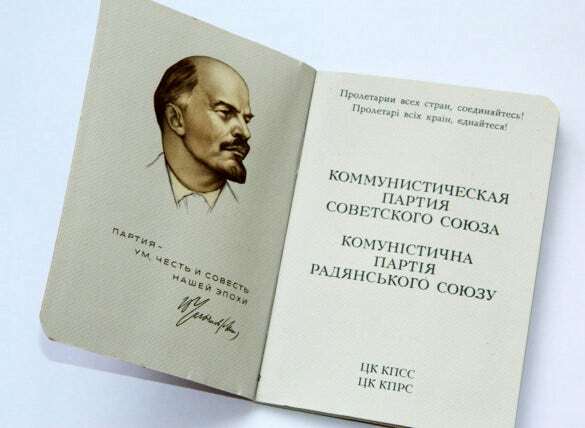 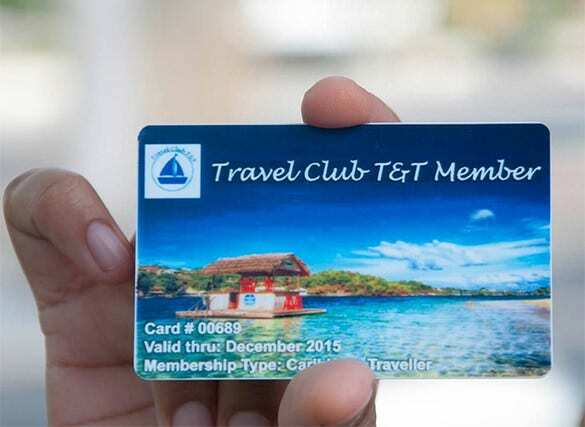 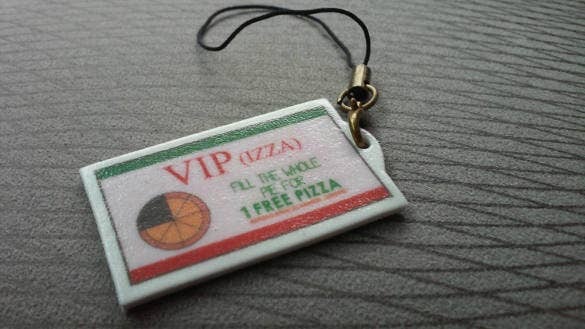 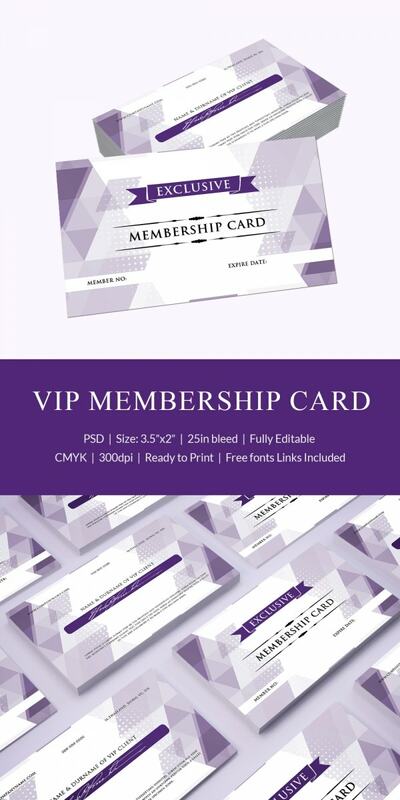 Those who issue membership card can make it in the form of a template. 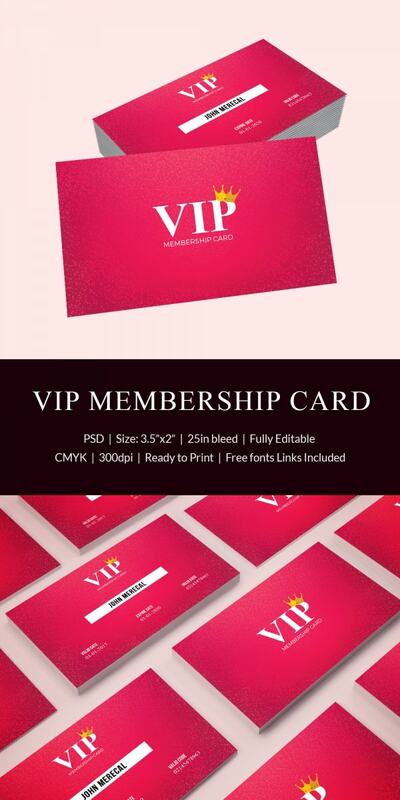 During Easter celebrations discount run through hence, you can make Easter Card Templates with details about the membership subscription, name and benefits of it. The templates can be distributed online by downloading it. 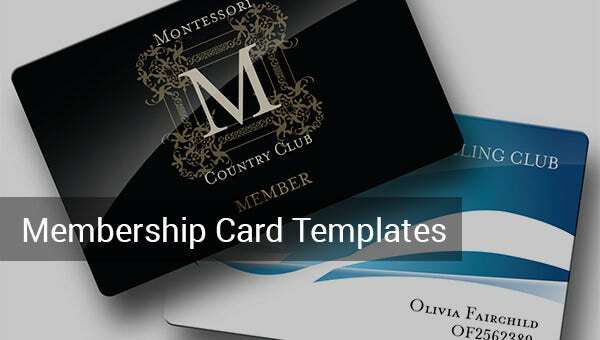 You may like Library Card Templates. 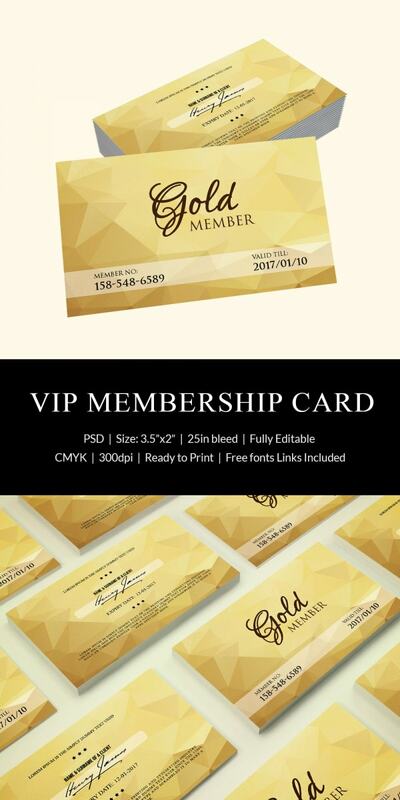 Use the corporate colors and fonts to create the PSD Membership Card Design Template with the AI Format, Excel, or Free Word which will include validity of the card along with the name of the member. 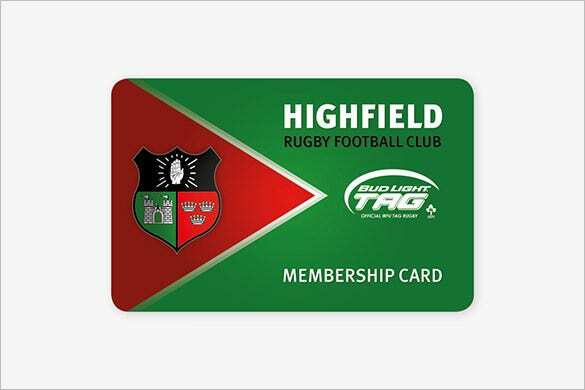 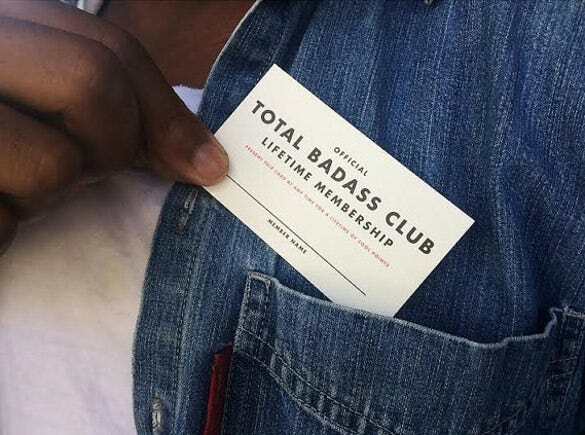 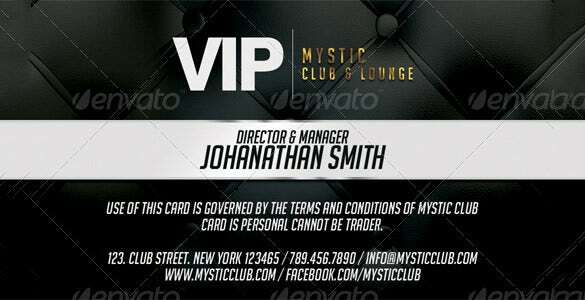 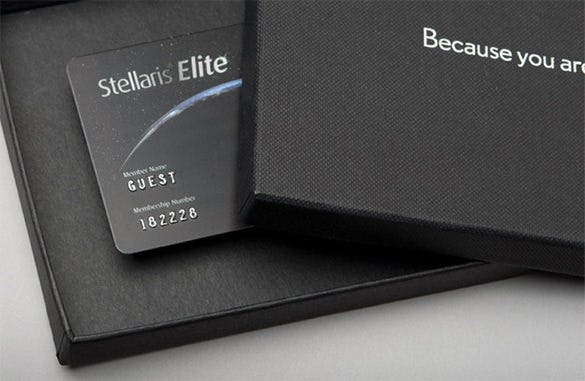 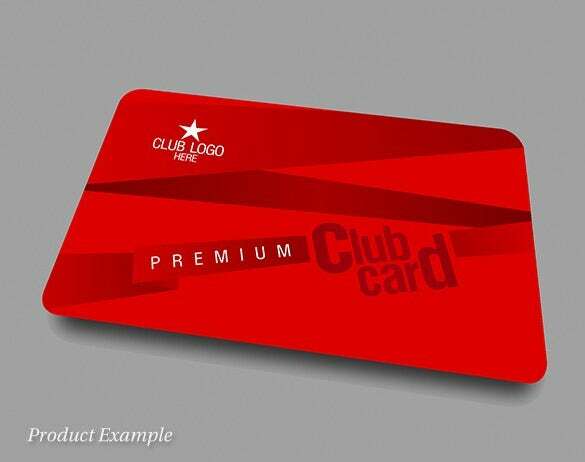 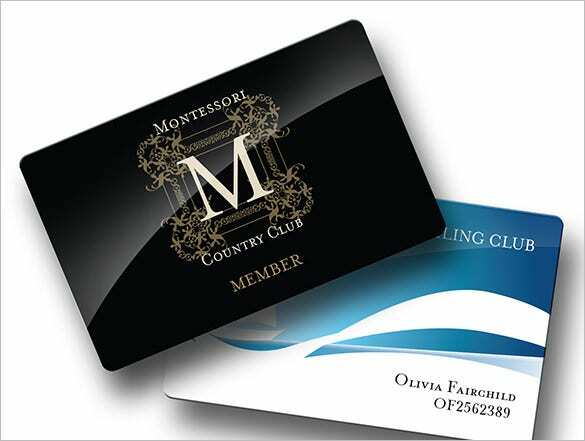 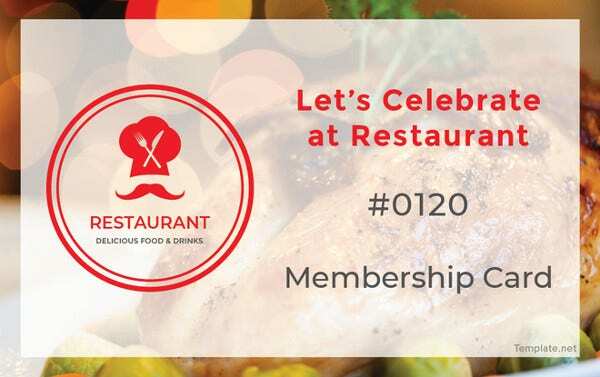 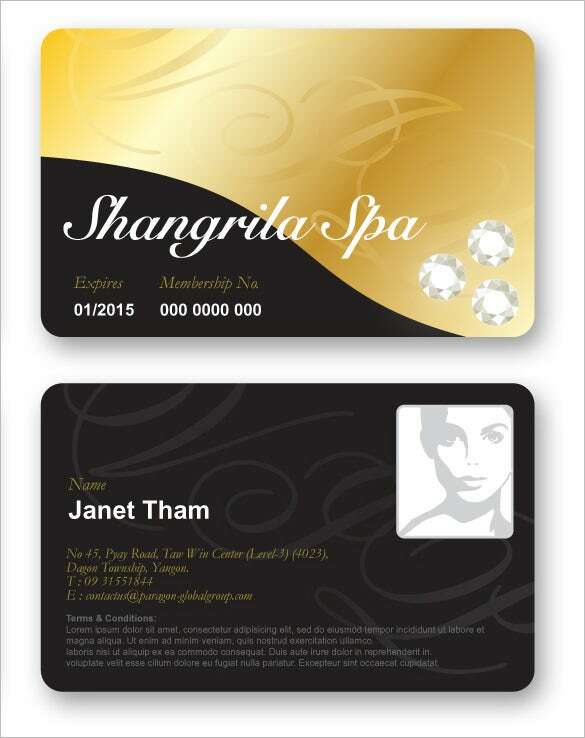 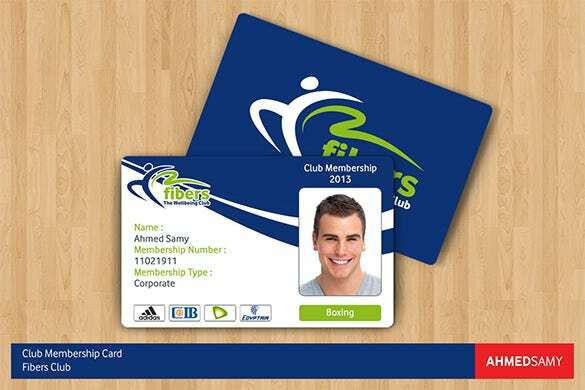 Members hold advantage when they redeem their gifts (Gift Card Templates) after making the membership card. 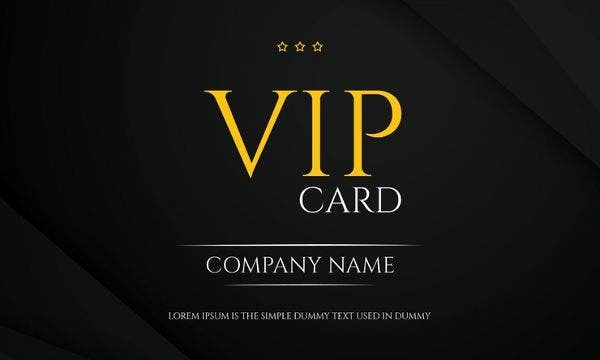 You are free to select the styles, layout, text and images. 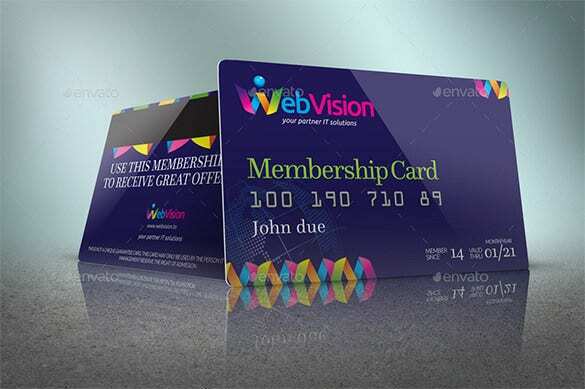 Logo of the brand or company can also be added which acts as marketing strategy from vantage point of view. 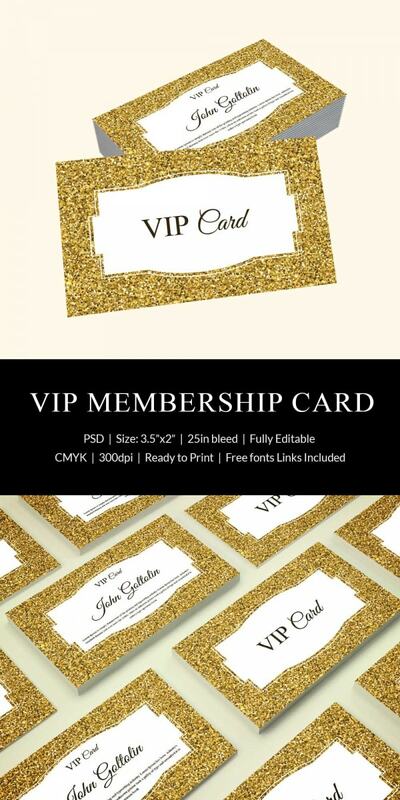 You may also like Card Templates. 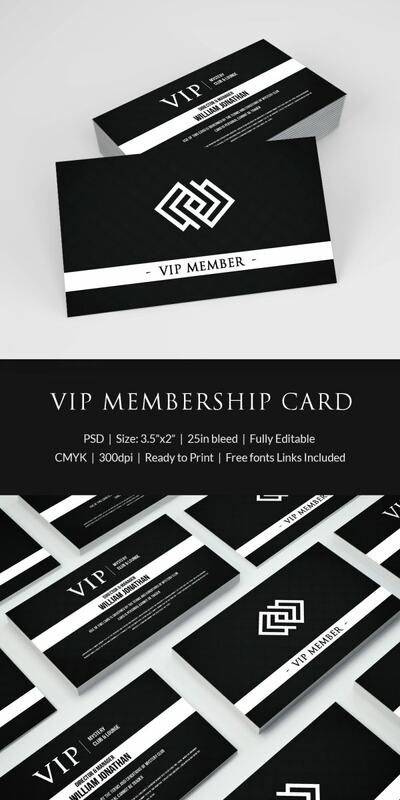 With PDF or InDesign, make the Best Photoshop PSD Membership Card Template which will include the details of the validity of the card, name of the member, logo, where it can be used etc. 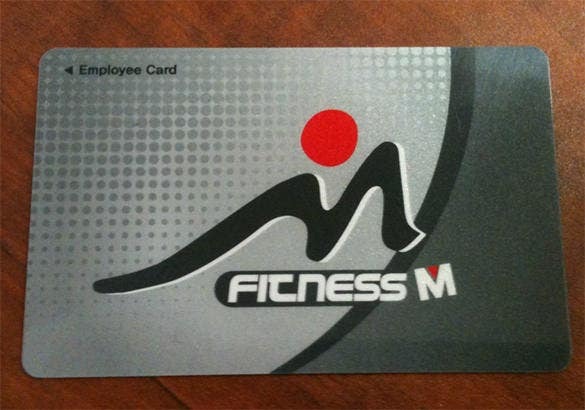 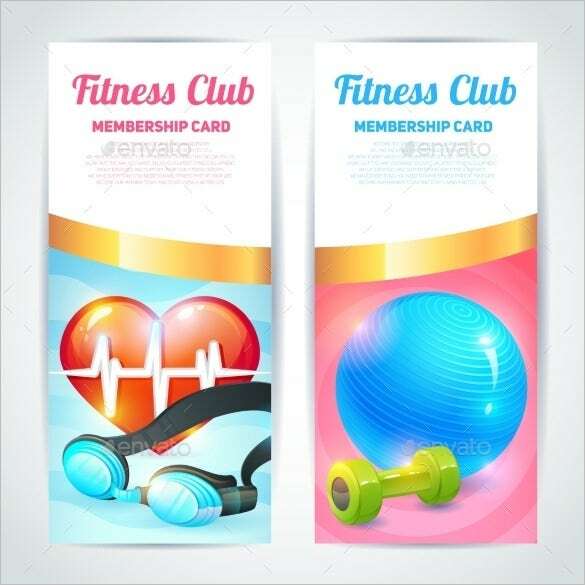 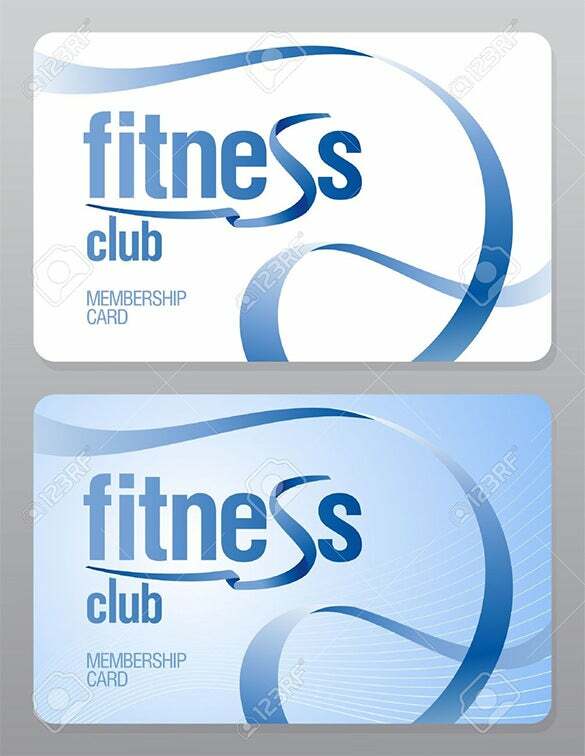 On the Fitness PSD Membership Card Template, make sure to include the important details like number of the membership card, name of the member, time slot and the related images. 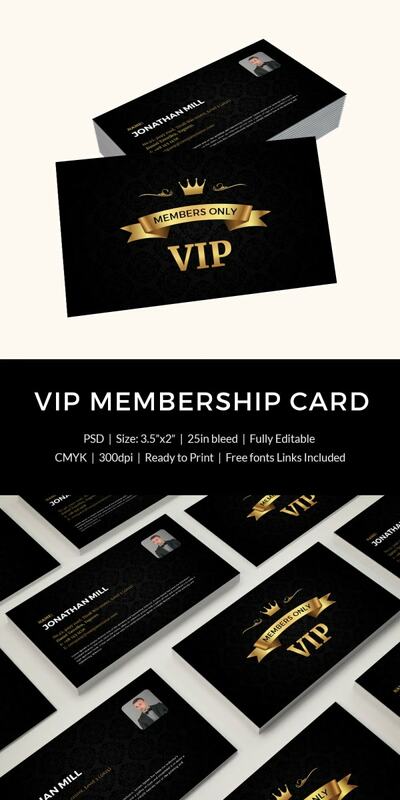 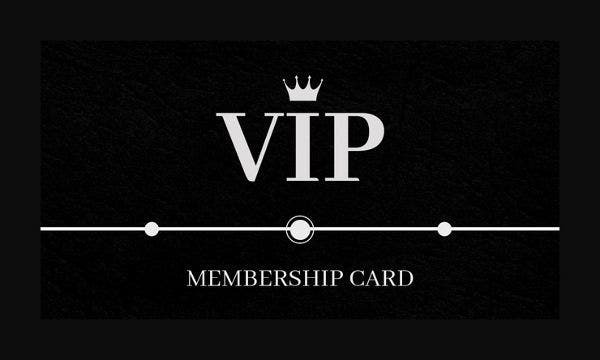 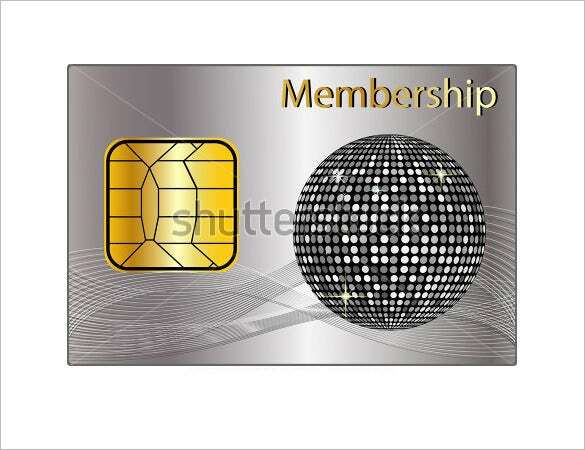 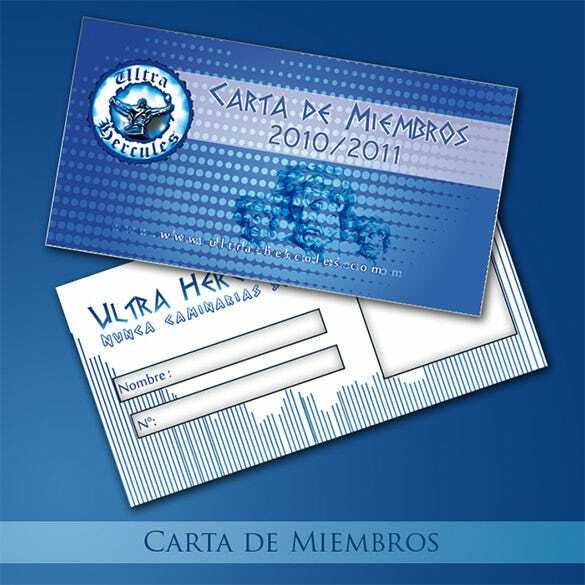 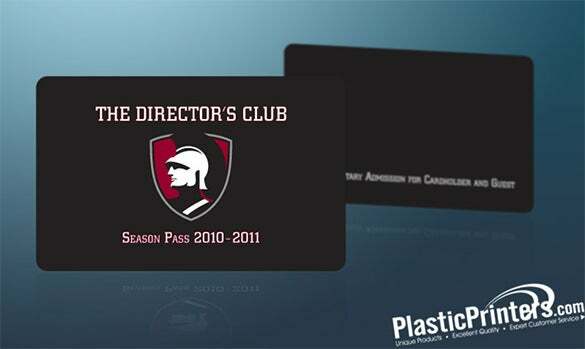 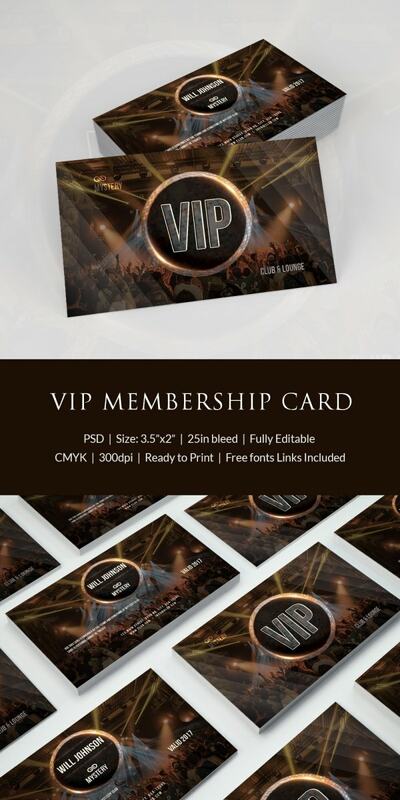 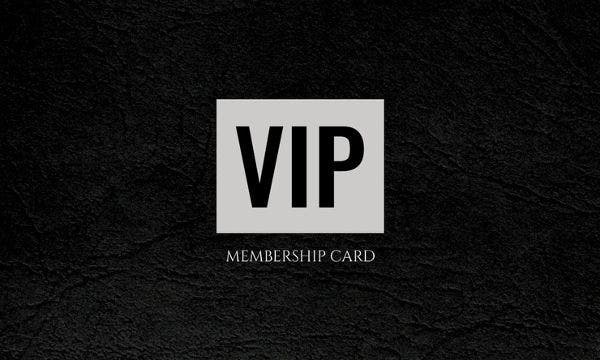 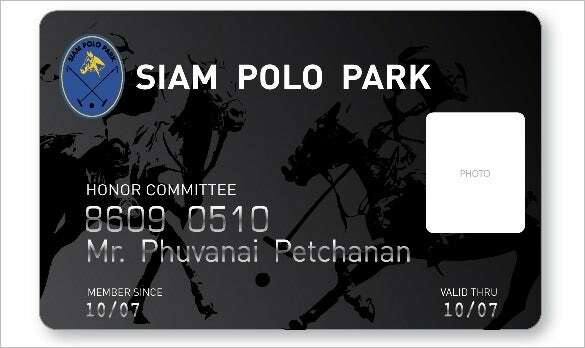 The Best Photoshop PSD Membership Card can be created keeping in mind to include the member’s name, membership number details, type of membership offered, and the validity of the card.